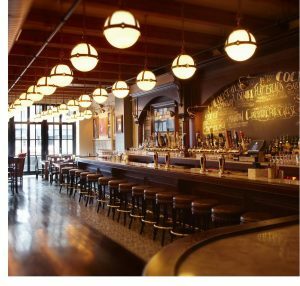 Finishing up my posts from my recent trip to Chicago, I present a couple of chill places my traveling companions and I slipped into for a nightcap. First up is The Windsor, a little gem of a place tucked in a corner in Streeterville just a block off Michigan Ave. I first found The Windsor last year and found it to be the perfect place to meet up for a drink – or dinner – but we went for the drinks. Quiet yet active, nice setting, and great service. The Windsor is located at 160 East Huron in the great city that is Chicago. Meanwhile, a few blocks west in the River North area you can find plenty of places to go for a drink or dinner, but a really cool place for late night eats and drinks is Bijan’s Bistro. Bijan’s Bistro is a lively yet civilized joint on a busy city corner. If it is a nice evening, you can sit in the outdoor seating area and watch the city go by. 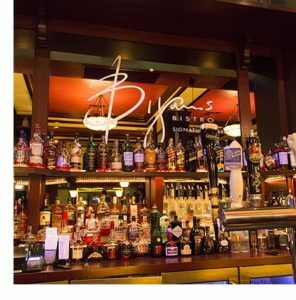 Bijan’s Bistro is located at 663 N. State St. in the very cool city of Chicago, USA. Lost Cowboy is powered by	WordPress 5.0.4 and delivered to you in 0.841 seconds using 45 queries.